These are the five books each that our sons chose when we asked them for their favorite books. 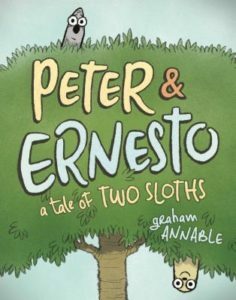 We also asked them to say why they love the book. Peter didn’t want to go because he was scared. He was scared because he would have to go to the ocean to get Ernesto. Peter wanted to go on an adventure and see the whole sky, but that would take a long time. Baby Monkey saves the day and finds stuff for everyone. 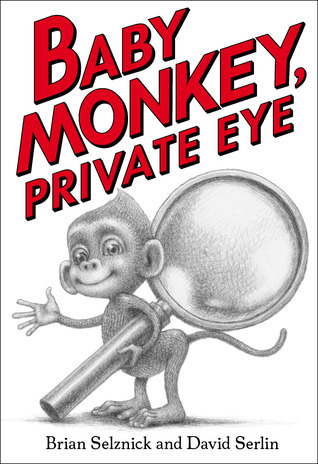 And he eats snacks, and I like snacks, too, like Baby Monkey Private Eye. He tries to put his pants on but he does it upside down on his head and that is funny! Pete the Cat is so silly, and he wins the race. The banana race. There are bad, bad, bad, yucky, mushy, black bananas, but not all bananas are bad. All bananas are not bad, but some are. He ate a bad banana, so he tried other food. Like hot dogs that he had for dinner. For breakfast he couldn’t have a hot dog since he just had one, so he wanted a banana. 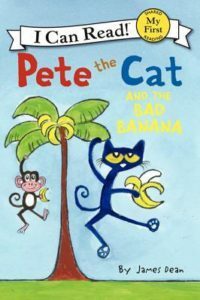 Kellee’s note: Trent actually wanted to put multiple Pete the Cat books on the list, and I had him pick his favorite. He loves Pete! I love that he turns into a cool butterfly. I like rainbow butterflies. And I like caterpillars, and very hungry caterpillar is a caterpillar. 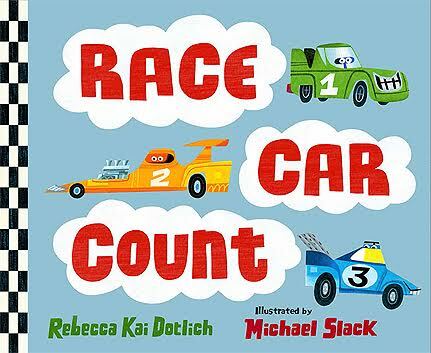 We count race cars. I like to count just like race car count does. It also says GO and STOP. I like how the cars look. I like the green one because green means GO! I love it so, so much because he has the powers! He is super with his powers. I like it also because Ben Braver has the same name as my brother. I love the tree. I really like how there is a cow on every page. 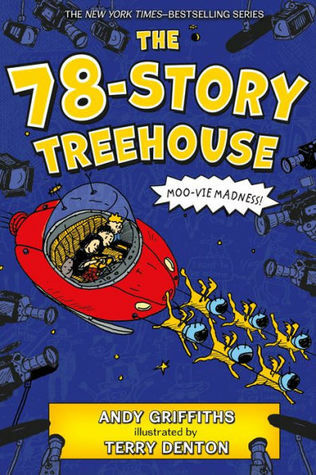 The book is so funny. I like to choose all the things that I like. I really like to choose really good things. I like reading it with my mom and dad and Benny because I like choosing with them. 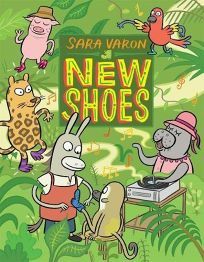 All of the books by Sara Varon are really cool. The characters are so, so fun. I really like them because I like doing some picking. A lot of good things in these. And how did you get that picture? Can I read that one, too? 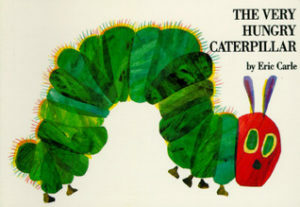 What books did (do) your 4-year-olds love? Great choices! I love the way four-year olds talk about books! 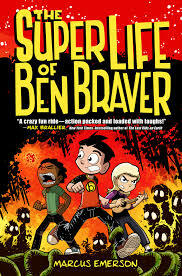 The Super Life of Ben Braver is a book I’ve taken out of the library multiple times, but still have yet to read. 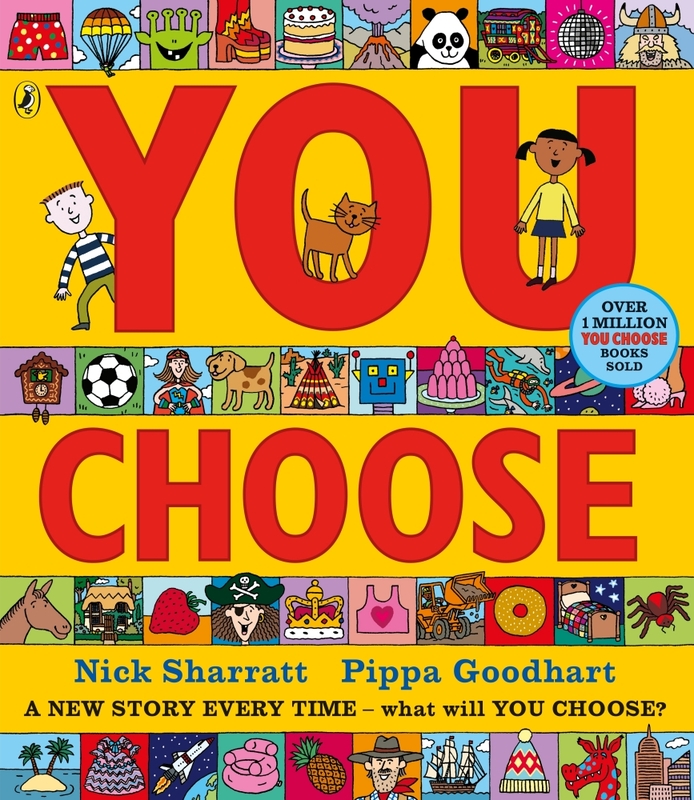 Fun to see their choices, but even more to read what they say about each choice. I don’t have a four-year-old granddaughter anymore, but each one loved The Big Orange Splot by Daniel Pinkwater! So much fun! What a great way to involve your son. 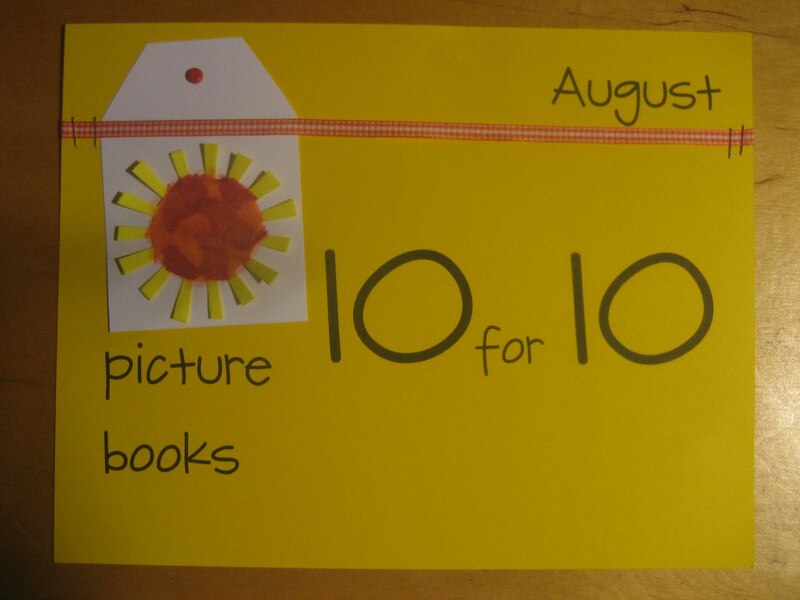 Wouldn’t it be wonderful to launch the school year by having students share their top ten picture books? Great list! 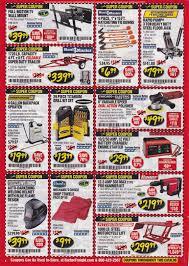 Some of these are new to me, so I’ll definitely have to check them out. Thanks for sharing! I can’t even count how many times my four-year-old and I have poured over You Choose. What a great list. 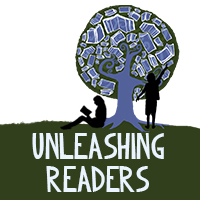 Can’t wait to get the titles that are new to us. You can’t go wrong with recommendations from 4-year-olds. Reserving my copies now! Thank you for joining the conversation again this year.